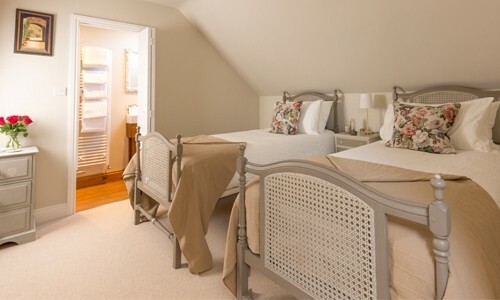 Fig Tree cottage is the perfect cosy retreat. 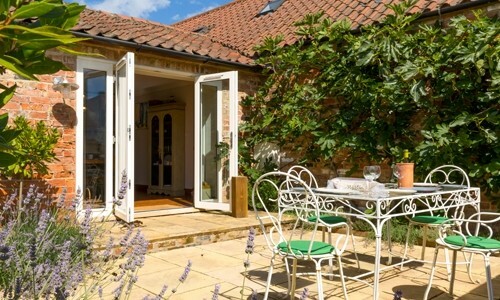 Just a few miles outside the City of Ripon, it is dog friendly and sleeps up to 4 people, with the bonus of its own courtyard garden. 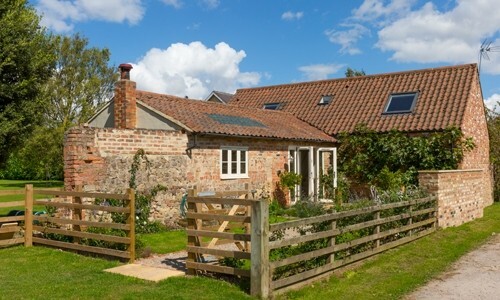 Would you like to hear from Gorgeous Cottages? Thank you for signing up for the competition!